chose to follow a life of crime during the Prohibition era. As I interview and write the stories of others, I am always drawn to a biography of any kind. Author Barbara Casey is an established award winning author who works mostly in fiction. This book is a rare journey for her into the non-fiction arena. 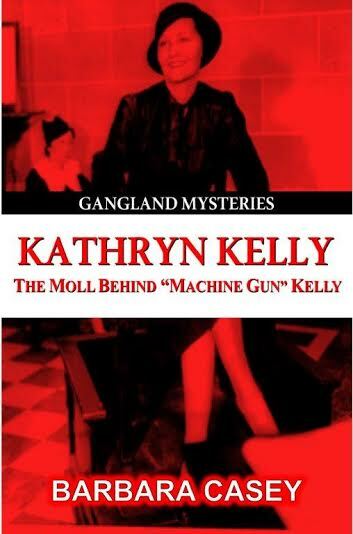 The Moll Behind "Machine Gun" Kelly takes the reader behind the scenes and tries to shed light on this historical couple - separating fact from fiction where possible. 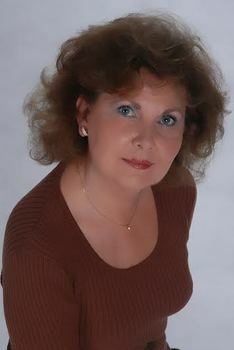 It's a fairly short read and surprisingly - given her background writing fiction - is told in a journalistic style. Time lines are honoured, the facts as they are known are shared and sources are quoted throughout. If you're interested in reading this story from a historical, newspaper-style perspective, this is the treatment for you. One note - I did find the formatting a bit unusual. The table of contents had an unexpected look and the font size was overly large. When you read and review a lot of books, these things pop.